Congratulations! Thank you for liking the Fact or Faked Facebook Like Page. More FOF contests and giveaways to come in the future. Thank you for liking the Fact or Faked: Paranormal Files Fans facebook like page. The facebook page and my work dedicated to Fact or Faked is a labor of love. I appreciate your support. Good luck on winning. 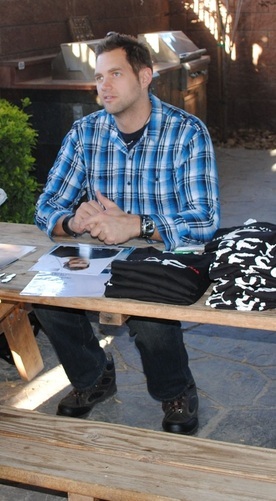 Ben signed the postcards at the Pioneer Saloon event in Goodsprings, NV. In Primm. NV, Whiskey Pete's Hotel & Casino has the Boonie & Clyde and Dutch vehicles on display. 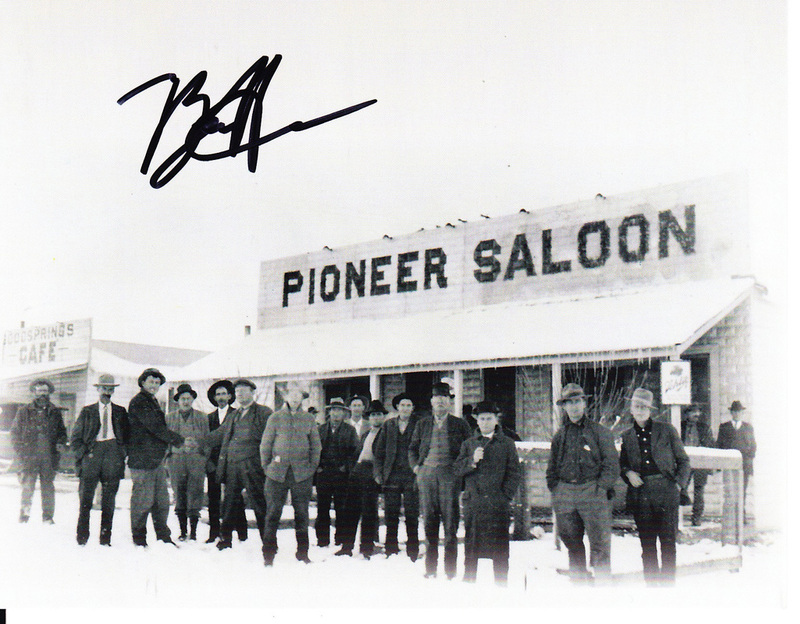 Winner receives a Pioneer Saloon or a Bonnie & Clyde Dutch & Al postcard signed by Fact or Faked's Team Lead, Ben Hansen. Enter an appropriate comment on any of the statuses on the page from May 30, 2012 at 11:53p.m. (pacific) until Sunday, June 3, 2012 at 10 p.m. pacific when the contest ends. Earn an extra entry: Tweet @FactOrFaked and your followers about the Fact or Faked: Paranormal Files Fans Like Page contest. Tag it with #Facebook5000. Contest ends on Sunday, June 3, 2012 at 10 p.m. eastern. Winners are chosen randomly. The contest is open to anyone that enters. That includes non-US residents. 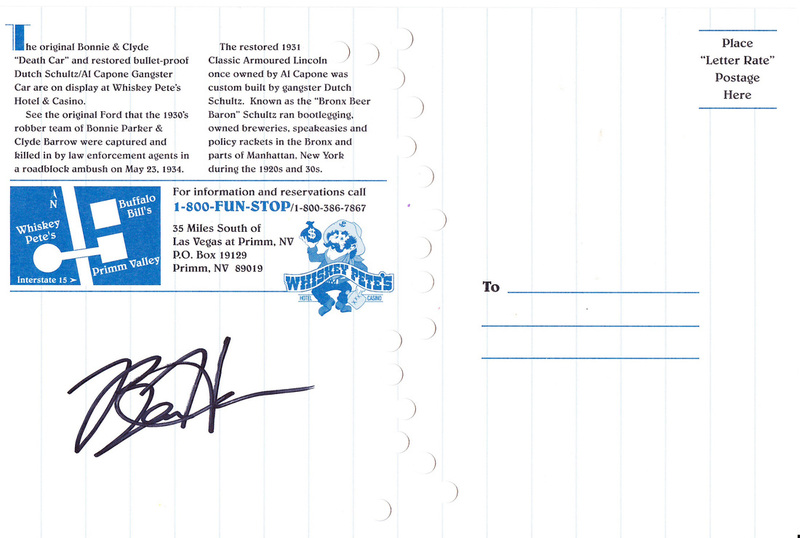 Must respond about the giveaway by 12 p.m. pacific on June 5. 2012 or a new winner will be chosen.